Have an aunt that’s currently eating a keto-friendly diet? Got an in-law who’s been eating vegan for decades? Or maybe you’re eating a paleo-friendly diet and not sure where to start? Good news: There’s plenty of food for everyone. Really. But all of that can be confusing to navigate, and we totally hear that. That’s why we assembled 101s on popular eating styles and suggestions for some of the top items to stock up on when you’re entertaining. You can also discover our wide selection of products, which you can sort by dietary preferences so you can figure out what products will fit best into your menu. Yes, hosting (and eating) is really that easy this spring. 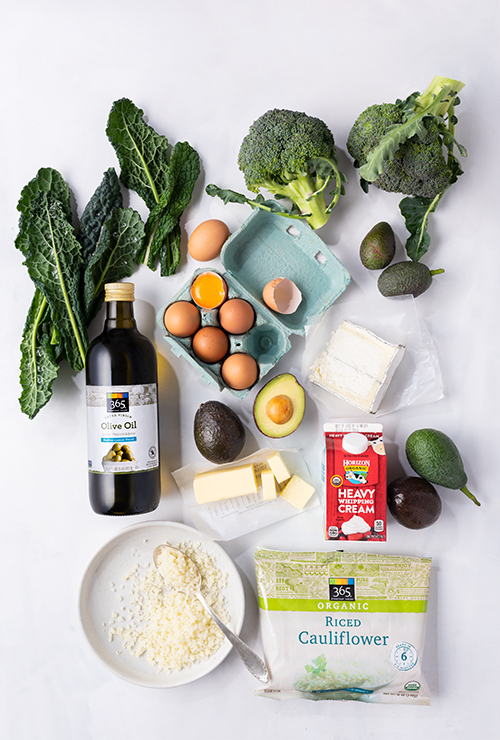 You may have heard about the keto diet, short for “ketogenic diet.” It typically focuses on foods such as meat and poultry, eggs, fish, nuts, full-fat dairy, certain oils and vegetables like leafy greens, broccoli, cauliflower, lettuces, zucchini and cucumbers. With all those foods, people eating keto-friendly diets can definitely eat in a really delicious way. Simply prepared meat-based dishes and (non-starchy) vegetables would likely be keto-friendly. It’s all about the plants. Those who eat vegan typically avoid meat meat, poultry, seafood, eggs, dairy and honey — plus other animal-based ingredients (like whey, lactose or gelatin). 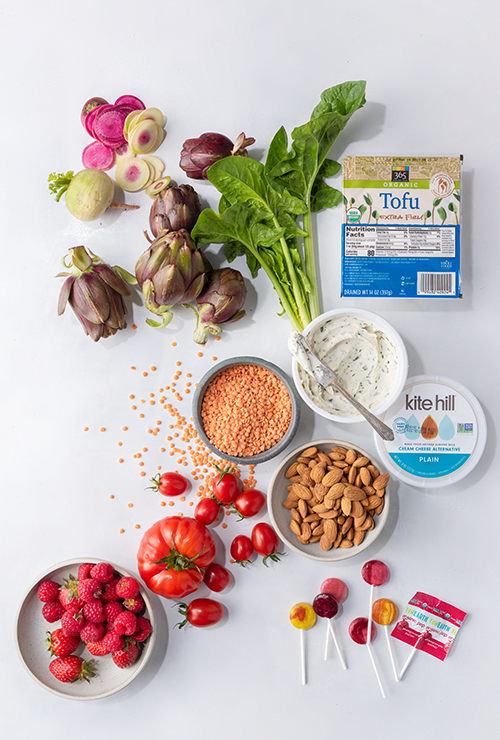 A well-planned vegan diet is based on whole plant foods — like vegetables, fruits, whole grains, beans, nuts and seeds. Lots of people are going gluten free these days for a variety of reasons. But no matter their reason, it’s important to read food labels carefully. Gluten shows up in a lot of places, including products that may use wheat, rye or barley (or their derivatives) during processing to help thicken or bind. Some products that may contain gluten include gravy, candies, hot dogs or other sausages and deli meats, salad dressings, sauces, vegetables in sauce and seasoning packets. There’s plenty to eat, though, and at Whole Foods Market, there’s a really big selection. 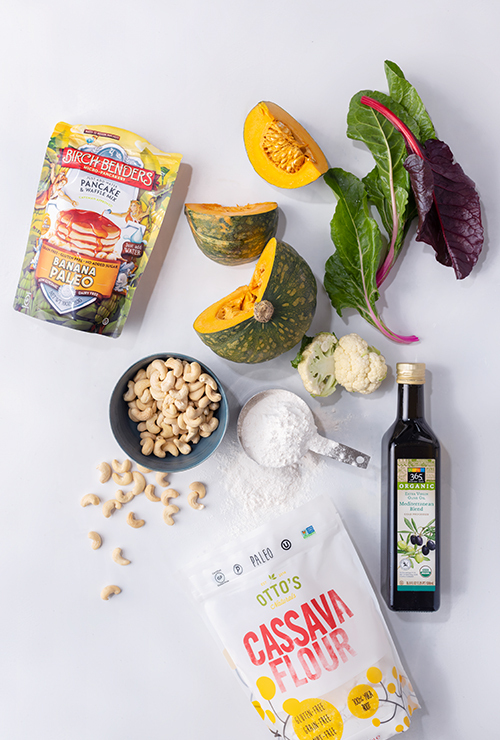 In addition to multi-ingredient packaged products that are gluten free, there are plenty of naturally gluten-free, unprocessed foods including vegetables, fruits, beans, nuts and seeds, eggs, dairy, fish, poultry and meats. Some grains are also gluten free, but again, be sure to choose packaged products and look for gluten-free on the label, because if you’re following a strict gluten-free diet, you’ll want to be sure. (The FDA regulates gluten-free labels, too.) There are even gluten-free wines available! Cheers to that. Eating a paleo-friendly diet or hosting someone who does? You probably know that the diet typically consists of mostly vegetables, fruits, nuts and seeds, oils from fruits and nuts (such as extra-virgin olive oil and walnut oil), meats and fish. Foods typically not included on a paleo-friendly diet include grains, legumes, potatoes, dairy, refined sugar, salt and highly processed foods. 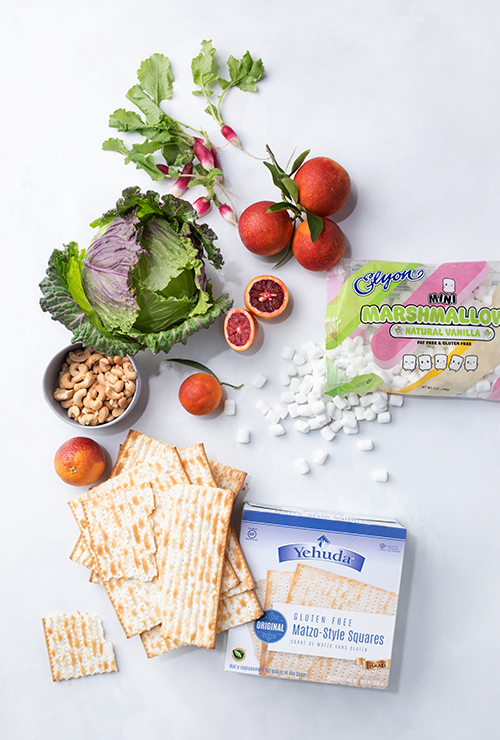 Whether you follow a sugar-conscious diet, a kosher diet or prefer to only eat organic foods — we’ve got something for you, whatever your style is. No information provided is intended as medical or healthcare information or advice. Please consult your healthcare professional(s) regarding all matters related to your diet and health.